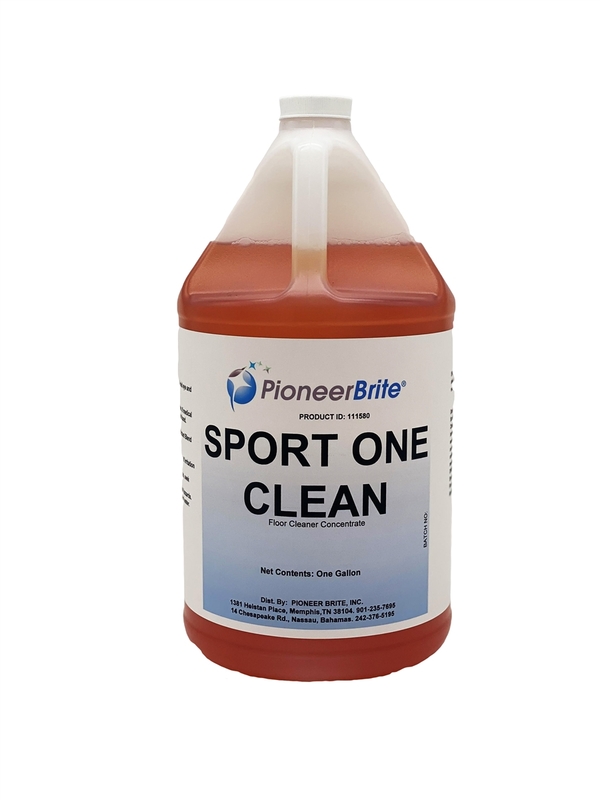 SPORT ONE CLEAN is specially formulated to work with SPORT ONE’S unique technology. This restorative cleaner promotes bond resilience and durability in the finish while extending the life of the floor itself. Its no-rinse, neutral formulation makes it ultra-simple to use.